"The Interstate is the Pedalholic Cycling Club (PCC)'s annual road cycling event. It is perhaps the most well-known & most participated multi-day event in the cycling calendar in Malaysia. 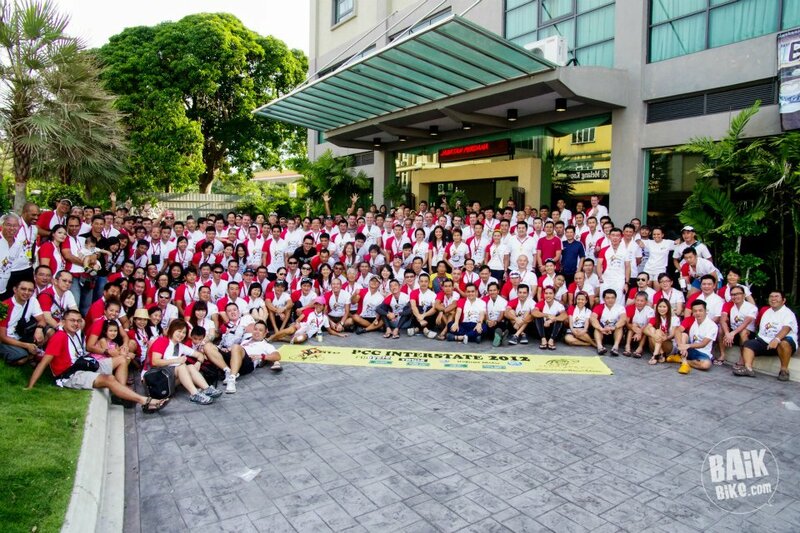 The ride attracts hundreds of cyclists from not only all over Malaysia, but also from all over the world. 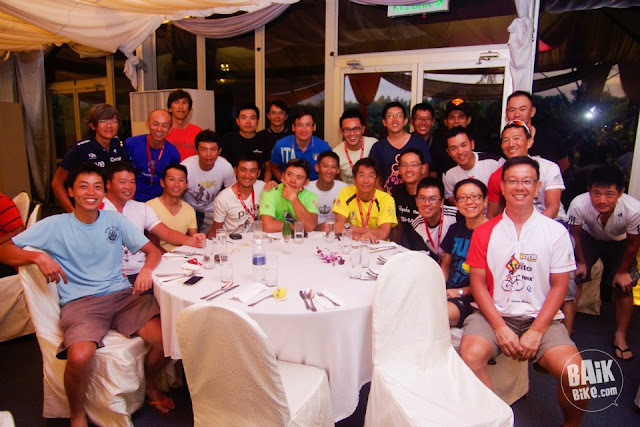 We've had cyclists from USA, Canada, UK, Australia, New Zealand and many from our neighbours, Singapore. Many of which are repeat adventurers. It is usually held during the Merdeka Day celebrations on 31st August, except from 2009 til today due to it's proximity to Hari Raya Puasa. The event is typically a 3-day event which will take us across multiple states in Malaysia and hence it's name. The Interstate started in 1997 and thanks to your support; it has been going strong for 14 years running." I'm survived 3 days of cycling covering total distance of 420KM starting from Kajang to Spring Pulai Resort at Johor. The 3 days cycling have so much fun with P2K group ! I love this photo very much! Thank Baik Bike dot com ! PCC Interstate big family taken on the 1st day of event at Kuala Pilah. 3 days of cycling, it's really eye opener for me and at the same time i'm learning something new adding to my cycling journey. Looking forward for Interstate 2013 which will be held on Merdeka Day!